A recent Gartner survey provided key insights and recommendations on IoT adoption. We recently did an exercise to map these key findings and recommendations to our IoT Platform of A Service – PAASMER. We have highlighted the points significantly addressed by PAASMER in block letters below. PAASMER – Being a Gateway/Cloud centric architecture addresses the highlighted area in comprehensive manner by design. As stated in PAASMER press coverage on Raconteur online – PAASMER scores extremely high over other existing architectures by being most flexible and scalable. The number of IoT projects per organization is surprisingly high; companies that have implemented IoT have, on average, 6.8 different IoT projects, and the number of projects is expected to rise to 11.5 within three years. Heavy (asset-oriented) industries are focused on internal benefits (for example, asset optimization) and plan to implement about twice as many projects (16.3 versus 8.9) as companies in light (service-oriented) industries, which are more focused on external benefits (for example, new revenue sources). Fifty-one percent and 43% of survey respondents identified cybersecurity and integration, respectively, as their top two technical challenges for IoT projects. More than one-third (38%) of respondents that have already implemented or are planning to implement IoT are planning to use an IoT platform for their next IoT project. Treat IoT project proliferation as a call to action: Consider the role of IoT in your company, and build plans to leverage it by year-end 2016. Expect these “living plans” to evolve over time. 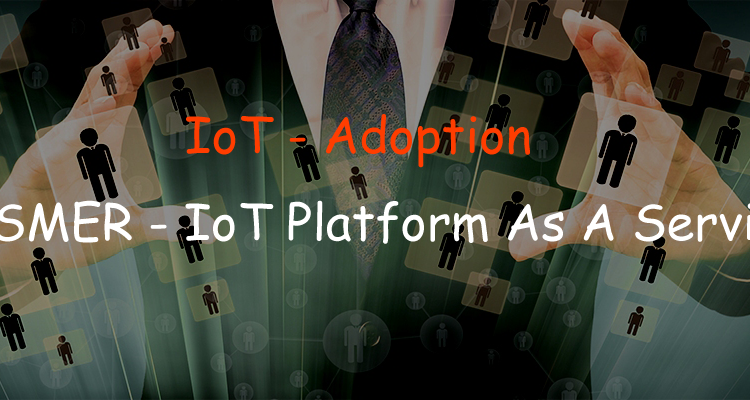 Incorporate IoT into your enterprise architecture. Invest in integration middleware either for IoT/OT integration with MES or other applications in heavy industries, or for IoT/IT integration with core enterprise applications, such as ERP, in light industries. Develop a comprehensive cybersecurity strategy early in IoT project planning to mitigate post deployment challenges. Companies that do not yet plan or do not yet know whether they will use an IoT platform for their IoT project should learn more about the maturity and potential benefits of this middleware.